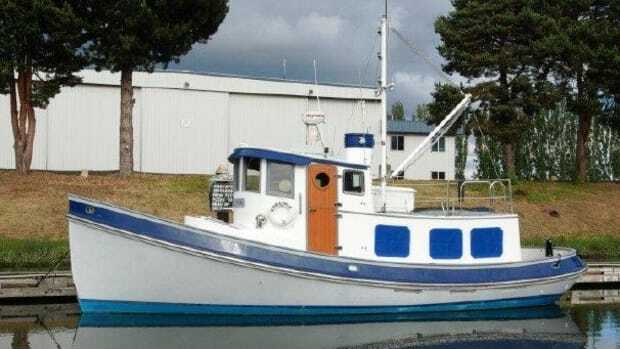 A quick look at Lord Nelson Victory Tugs. 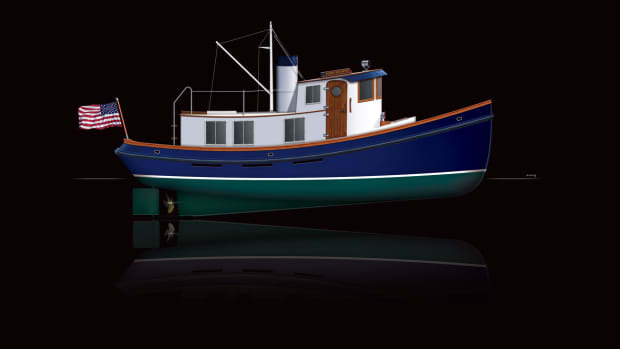 They started out building sailboats; they ended up creating one of the most distinctive motoryachts of the modern era. 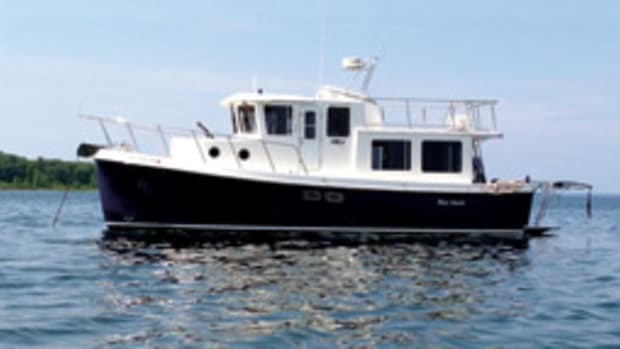 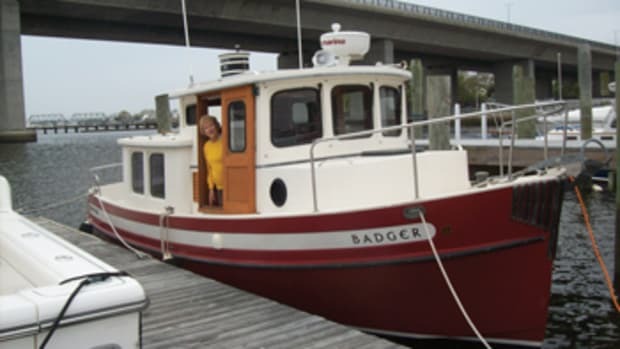 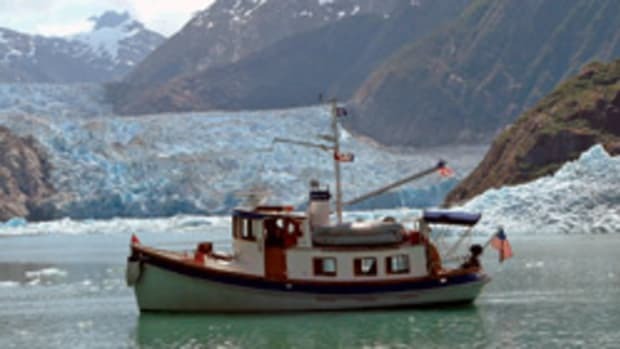 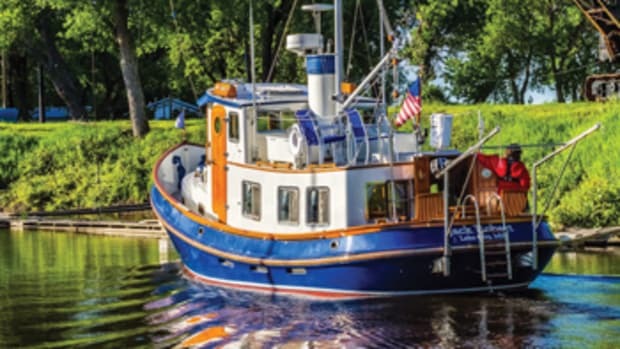 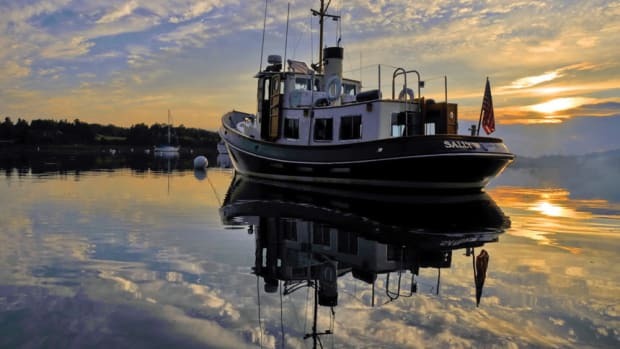 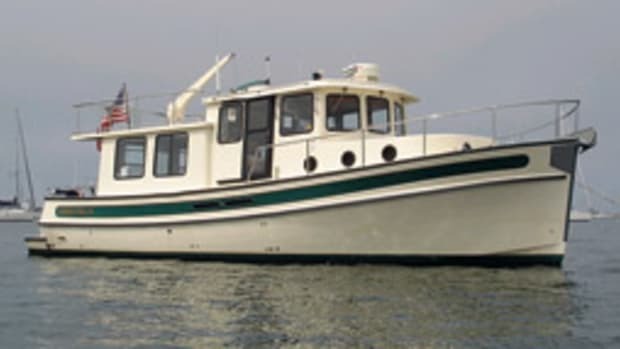 The Lord Nelson Victory Tug is a most distinctive motoryacht - equipped with a single-engine, these trawler-style vessels are comfortable long-range cruisers.